With families hitting the road for August vacations, fuel prices are slowly rising. The national average price of regular gained two cents a gallon in the last week, according to AAA. The average price of regular is $2.87 a gallon, the first real increase in more than a month. The average price of premium gas is $3.41 a gallon, also two cents higher in the last seven days. The average price of diesel fuel hasn't budged from $3.15 a gallon in the last week and is a penny cheaper than a month ago. The major influence on fuel prices is very strong demand from U.S. consumers. The Energy Information Administration (EIA) reports demand for gasoline was at a near record-high of 9.88 million barrels a day in the last week of July. In fact, late July demand was about 30,000 barrels a day more than the previous week and up more than 1.5 percent over this time last summer. "High demand – along with tighter supplies, which fell 2.5 million barrels – have driven the pump price increases seen around the country during this week," AAA said in a market analysis. 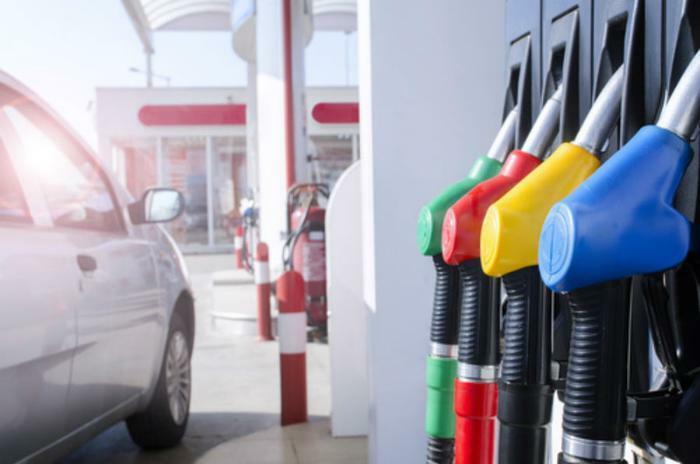 "If demand remains robust amid dwindling stocks, motorists are likely to see pump prices continue to increase throughout the summer." Despite the slightly higher national average price, some states enjoyed some relief at the pump this week. The statewide price of regular in Michigan is $2.95 a gallon, seven cents cheaper than last Friday. Meanwhile, the average price is up five cents a gallon in the last week in Ohio, South Carolina, Tennessee, and Oklahoma. In a tweet, GasBuddy analyst Patrick DeHaan predicts volatile gas prices the the Great Lakes region this fall, quoting sources as saying BP's Whiting refinery will see its largest unit shut down for maintenance in September, with reduced output for nearly two months. These states have the most expensive regular gas prices, according to AAA. These states currently have the lowest regular gas prices, the group found.